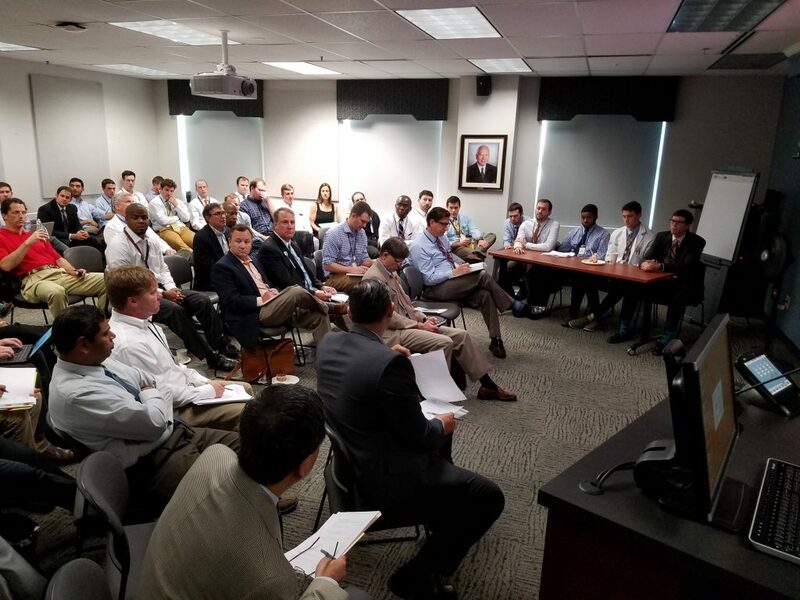 On June 22, 2016, the Orthopaedic Residency Program at the University of Virginia hosted our annual Resident Research Day. We are fortunate to have a group of residents who are outstanding not only clinically and surgically, but also in musculoskeletal research. Abstracts for each research project are linked below. Nathan Lanham: Is the CSA associated with long head of the biceps pathology? Josh Li: Can we treat radiculopathy via peripheral vein injection? Wojciech Czoch: Use of CD-ROMS for Digital Image Viewing During New Pediatric Orthopaedic Consults – Do We Need a Standardized Viewer for Digital Imaging?